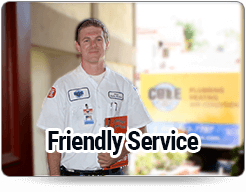 With special offers running throughout the year for the best value and service. 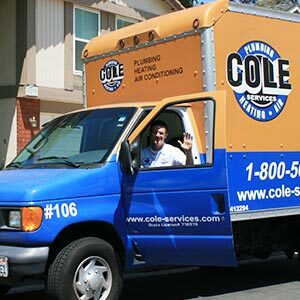 With Cole Services you can be sure of up-front pricing quotes that mean you know the price before you let us start the job. 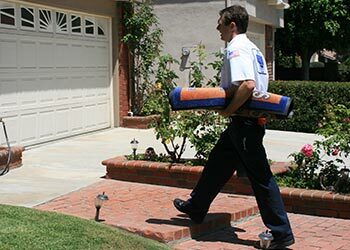 It's peace of mind that puts you in control. 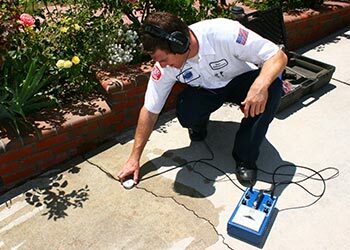 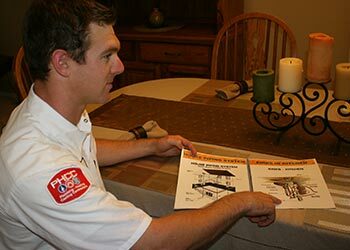 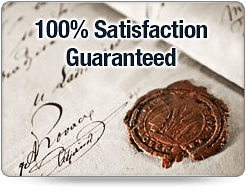 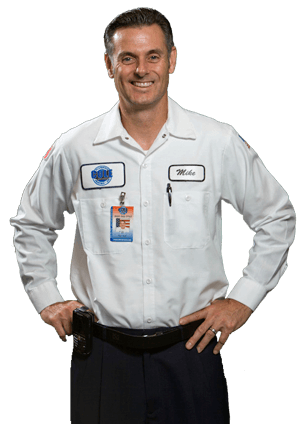 We are fully licensed and insured plumbing, heating and air conditioning professionals. 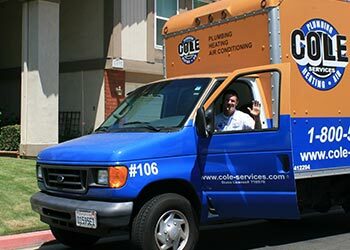 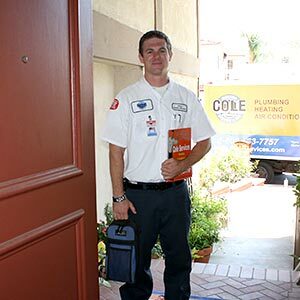 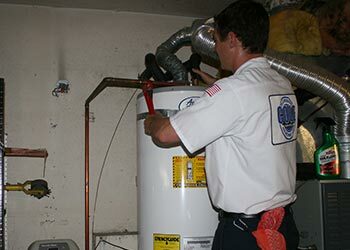 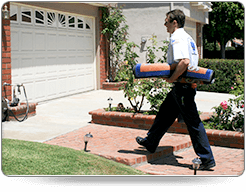 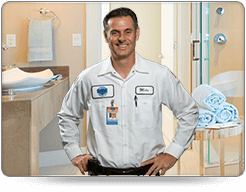 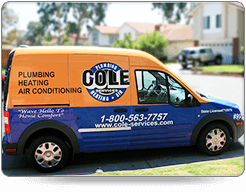 For great service and value for all your plumbing, heating and air conditioning needs in Los Angeles, Orange County and the Inland Empire, call and speak with Cole Services 24 hours, 7 days.